The Toledo Cherokee proud members of the USPHL Premier Division have announced their spring Prospect Skates for the month of April. Players attending the skates will receive a tour of the Toledo Cherokee dressing room as well as meet with the Cherokee staff at the conclusion of each skate. All skates will be at the home of the Toledo Cherokee the Team Toledo Ice House located at 1258 W. Alexis RD Toledo OH, 43616. Dates for all April Prospect Skates are as followed. Toledo Ohio: The Toledo Cherokee members of the USPHL Premier (Great Lakes Conference) are proud to announce Spencer Sandberg has committed to play college hockey at Davenport University. The Panthers compete at the D2 ACHA level. Sandberg spent two seasons with the Cherokee where he suited up in a total of ninety games scoring thirty three goals and added forty six assists for seventy eight points. The Fort Wayne IN native, served as captain of the Cherokee this past season. 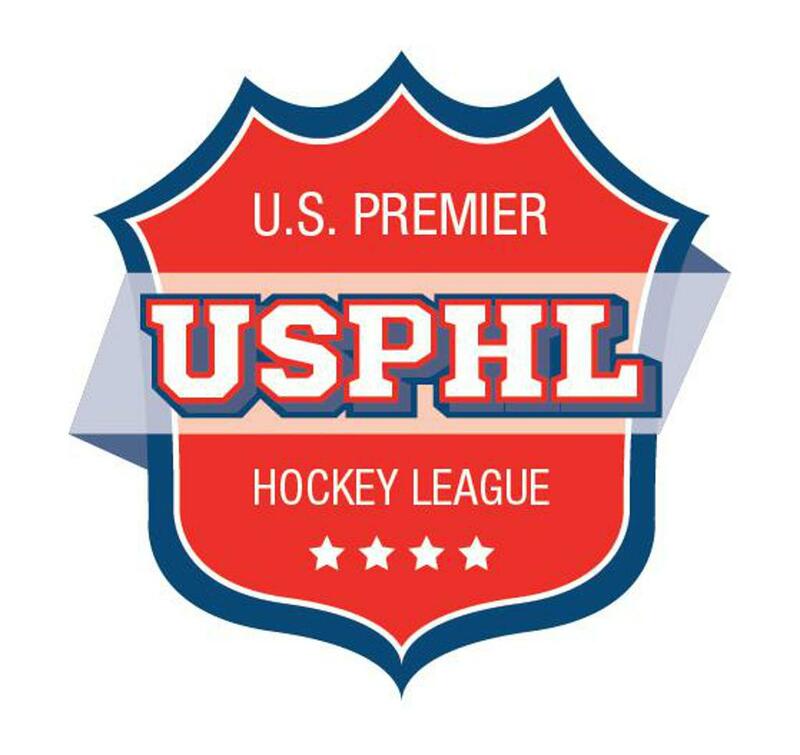 Toledo OH - The Toledo Cherokee members of the USPHL Premier Division are proud to announce the hiring of Nic Saenz as Director of Player Personnel. Nick is no stranger to the Cherokee program, he suited up for a handful of games in the mid 2000’s for the Cherokee. 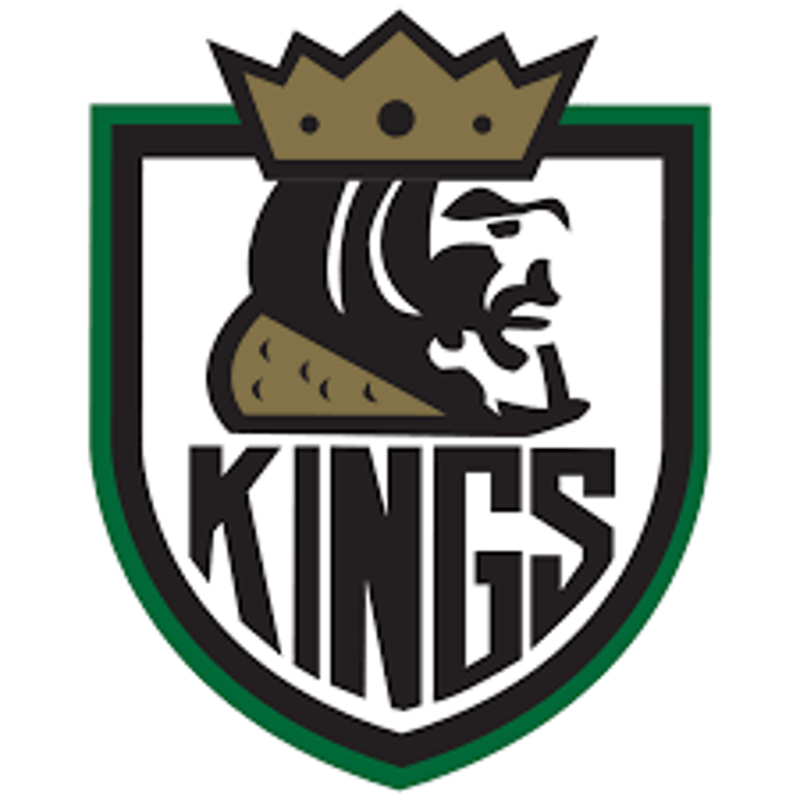 Nic played his youth hockey at the Ice House during the Toledo IceDiggers days and spent one year playing at Sylvania Northview High School where he was a member of the 2006 State runner up team that year. He resides in Toledo, with his fiancé Danielle. He has three children Ivan (9), Roman (4) and Mira (3). Toledo OH: The Toledo Cherokee are proud to announce that the third annual “Sap Game” will take place this Friday when the Cherokee play host to the Wooster Oilers. Face off is set for 7:00PM. Please come out this Friday as the Cherokee honor Sap and make the push towards the USPHL Great Lakes Division Playoffs. Toledo OH – The Toledo Cherokee return to action this weekend at the Team Toledo Ice House when they play host to the Pittsburgh Vengeance on Friday night and the Lansing Wolves on Saturday. Both games will have a 7:00PM puck drop. The Cherokee had a rare weekend off as they get ready to play their final four regular season games of the year. These two games will be the last home games before the Cherokee hold the 3rd annual “SAP” game on Friday February 22nd. Spencer Sandberg (Fort Wayne IN) continues to lead the Cherokee in points with 18 goals and 24 assists for 42 points. Matt Gilbert (Wyandotte MI) is second in scoring with 9 goals and 16 assists good for 25 points followed by Jake Rhoades (Rockwood MI) with 11 goals and 13 assists for 24 points. ©2019 Toledo Cherokee Hockey / SportsEngine. All Rights Reserved.